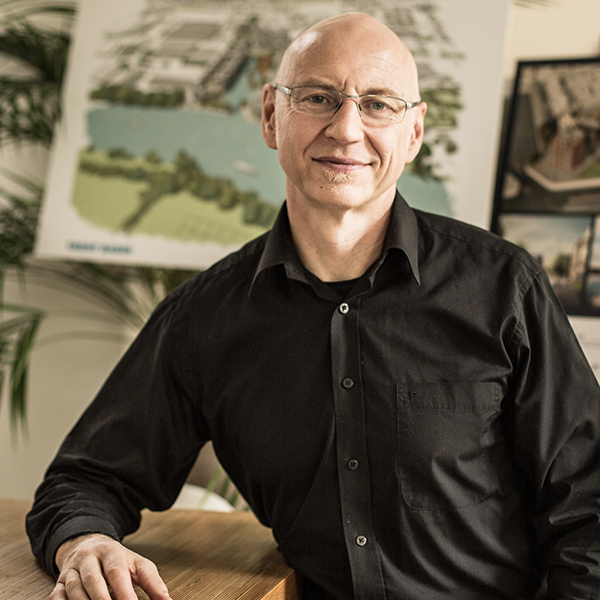 Peter is a Development Director for igloo and a key figure in the Blueprint team, responsible for delivering and managing projects in Nottingham and the East Midlands. With over 20 years’ experience in the property industry, Peter’s expertise spans property development, regeneration, asset management and funding. Peter was previously an associate director at project finance and regeneration specialists ABROS, where he led the regeneration and property team. He was also the development director at Leicester Regeneration Company (a URC) leading project delivery of a number of high profile schemes within the city. Not afraid of complex regeneration challenges, Peter is a trusted figure in the region and the sector nationally. His detailed consideration of new communities, investment and innovation in development processes has cemented a track record of sound programme delivery. He crafts excellent design teams and strong partner relationships that – with determination and imagination – have transformed many neighbourhoods into desirable places to live and work. Peter is a Professional Competence Assessor for the RICS in Property Investment and Planning and Development and a member of the Investment Property Forum.